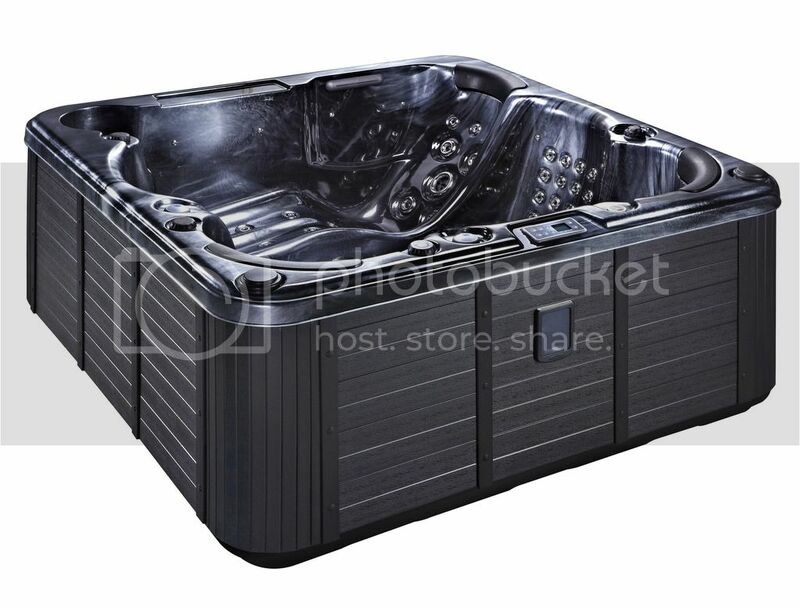 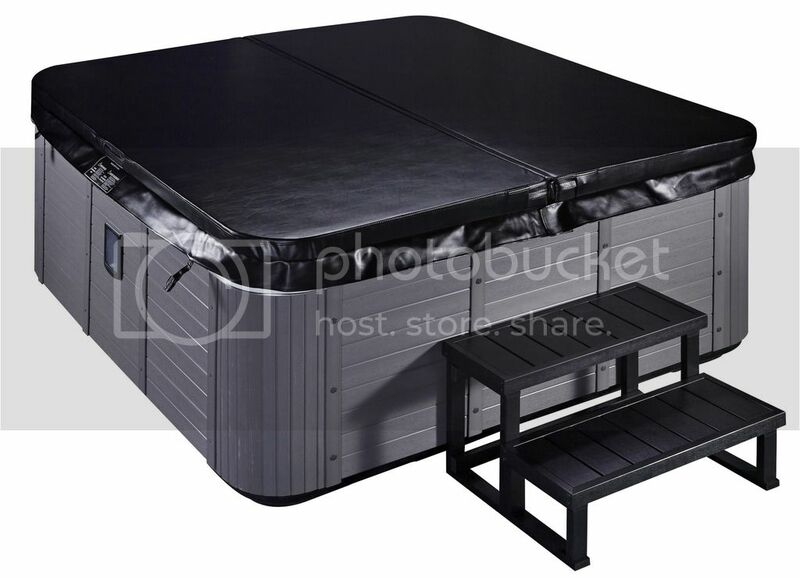 The Palma hot tub comes with 1 luxury lounger, exclusive to Platinum Spas with its smooth design. 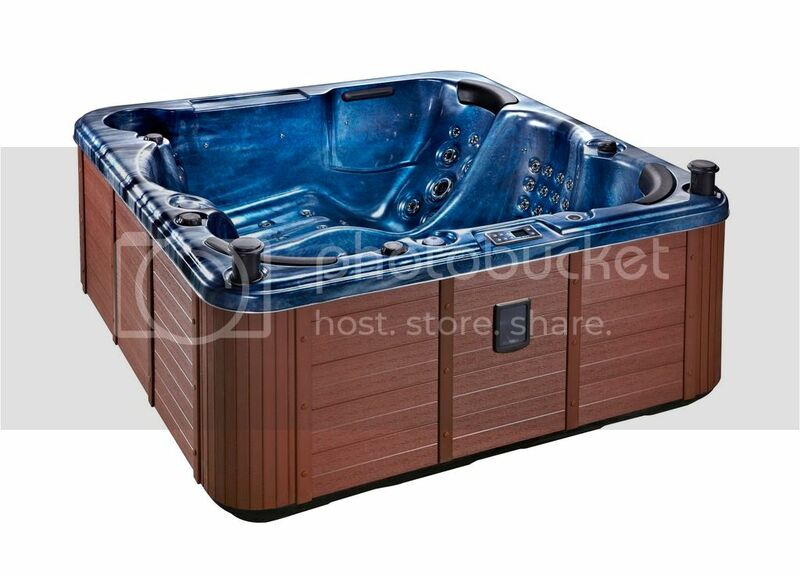 As well as the one luxury lounger, the Palma hot tub incorporates a further 5 seats making the total amount of seating available to 6 complete with 3 headrests. 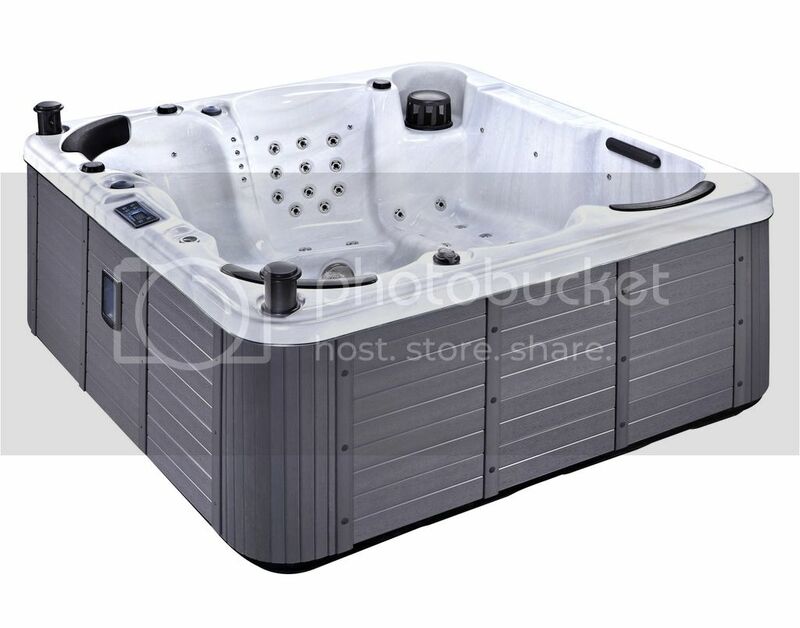 EveryPlatinum spa model is equipped with Balboa’s latest generation of solid state panels and controllers which have no moving parts, to ensure our spas are super reliable, dependable and easy to operate!